A company’s most important resource is its employees! 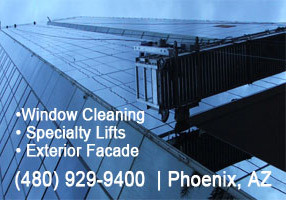 VIP Building Services is a successful, growing exterior building maintenance firm. 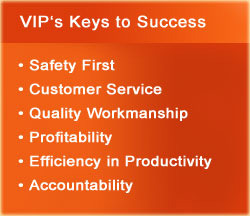 We have built a solid reputation by consistently providing a service that is safe, effective and cost-efficient. We are always looking for energetic and eager individuals to join our team. Job opportunities are open for Managers, Sales and Marketing Personnel and Building Service Field Specialists.